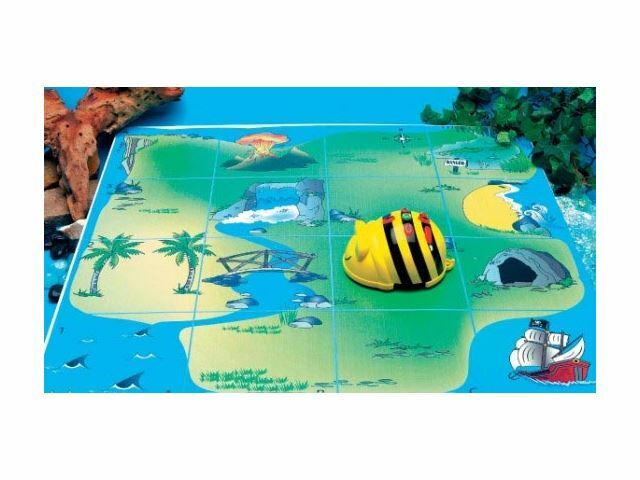 A great selection of mats is available for use with your Blue-Bot and Bee-Bot. These really help with developing directional language but also provide lots of fun and educational activities too! 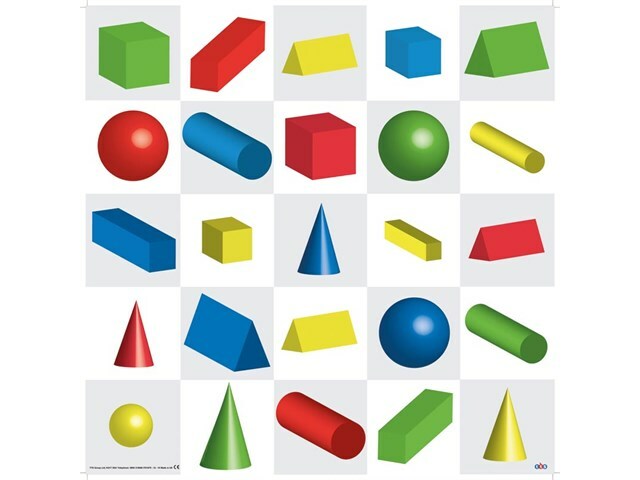 An exciting resource to help children familiarise themselves with 3D shapes. 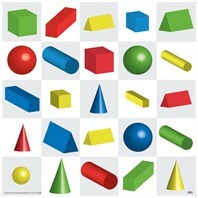 Includes lots of different 3D shapes in different colours. Can your learners find the yellow cube? Ideal as a teaching aid for developing literacy and ICT skills. 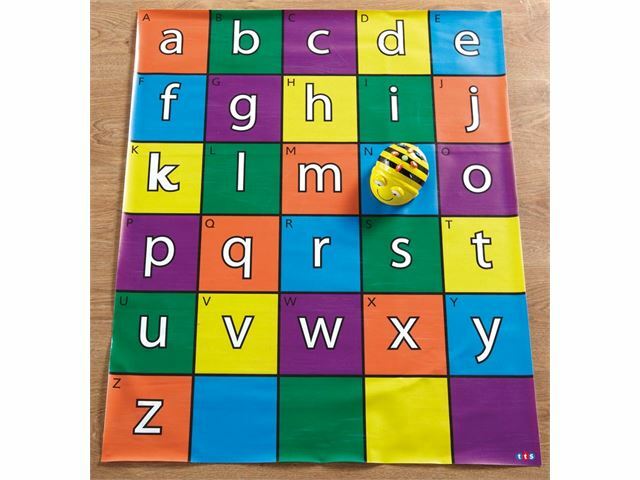 Can your pupils make Bee-Bot find a specific letter? Can they help him navigate around the mat to spell out particular words? Features upper and lower case letters. Have fun exploring and hunting for treasure. Ideal for teaching control in the Foundation Stage and KS1. It also covers unit 2D in the ICT Scheme of Work. Complete with support notes.